The Dayton Section of the American Society of Engineers was founded in 1922. The Section is in Region 3 of the National American Society of Civil Engineers. 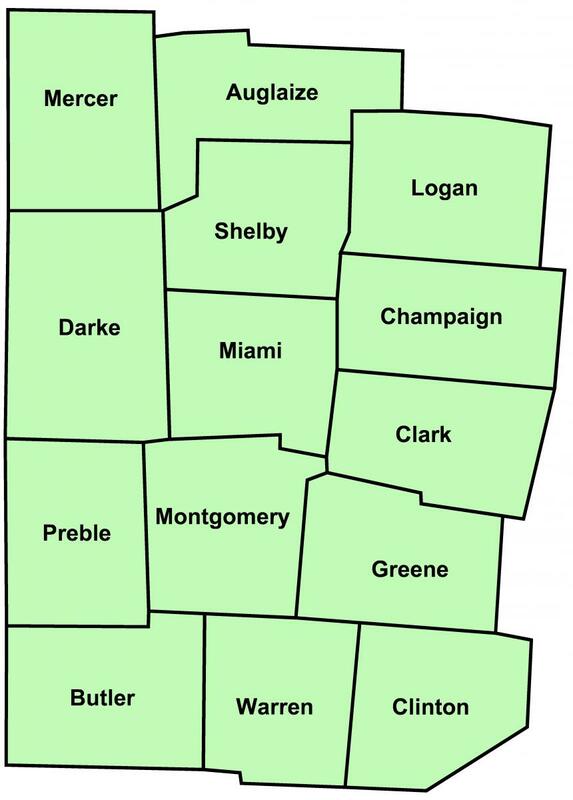 The Dayton Section serves the engineering communities of Auglaize, Butler, Champaign, Clark, Clinton, Darke, Greene, Logan, Mercer, Miami, Montgomery, Preble, Shelby, and Warren Counties. If you would like to learn more about the Dayton Section, please fill out the form below. We also have monthly meetings that are open to all to attend. Please see the Events page for more information on how to attend a Section Event.